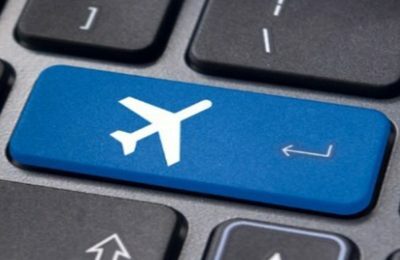 International experts and representatives of the tech travel industry will meet on Wednesday, October 12, in Athens to join Sabre Envision, an event organized by Sabre Corporation to present and discuss the latest technology trends that will have a major impact on the travel industry. 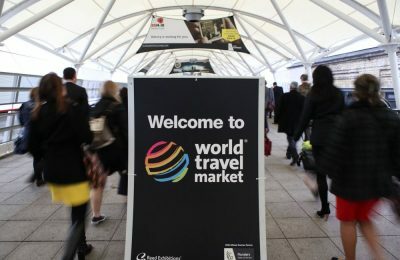 For millennials - the computer-savvy 20- to 30-somethings - life is all at your fingertips, and with new technology mushrooming at unspeakable speeds, it’s time the hospitality industry take heed, especially of a group that's been predicted to become its biggest customers by 2020. 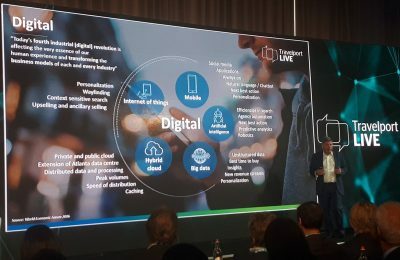 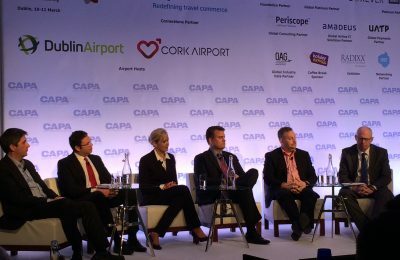 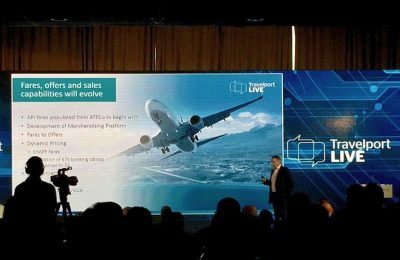 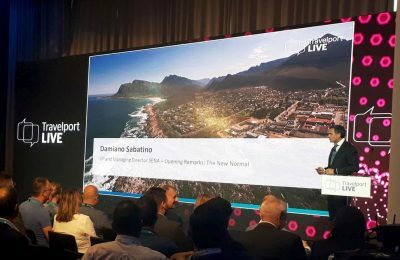 Travel commerce platform leader Travelport announced today at the CAPA Airlines in Transition Summit held in Dublin, that 150 airlines have joined its system and can now make customized or personalised offers to both individual travel agencies or corporations. 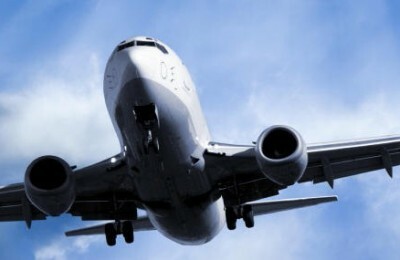 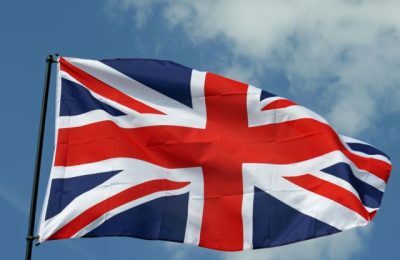 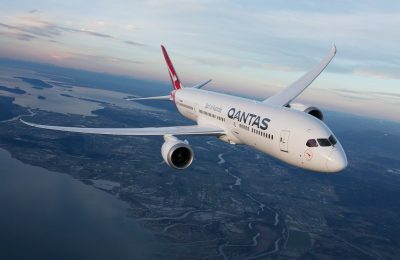 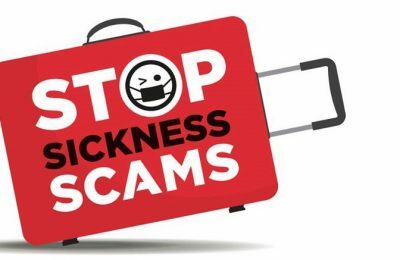 Fears about the spread of the Ebola virus have hit the travel industry, causing shares in airlines, tour operators, cruise operators and hotels to slump on the London Stock Exchange. 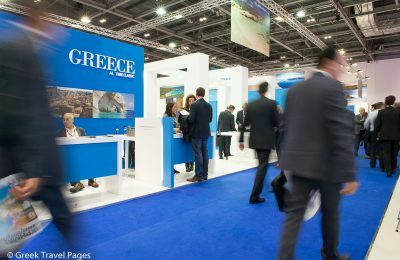 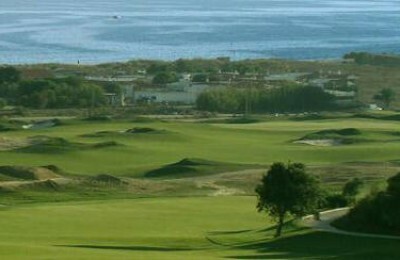 If Greece's travel industry can extend the holiday season, then it could play an even more important role in Greece's economic recovery, according to Christopher Egleton, Executive Chairman of Minoan Group Plc. 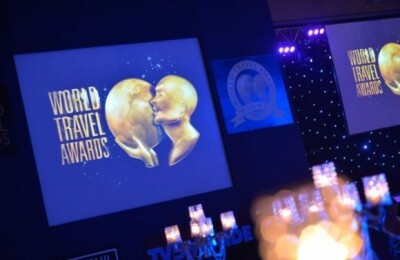 The world tourism industry’s elite, including senior executives of leading travel companies, government ministers and top tourism decision-makers, attended the World Travel Awards 2013 Europe ceremony, held recently in Antalya, Turkey. 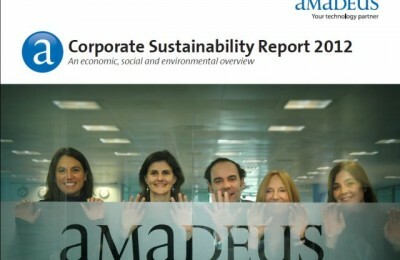 Amadeus has published its 2012 Corporate Sustainability Report reviewing the company’s business and performance in 2012 from a sustainability perspective.